This site is maintained by the American Veterinary Medical Association, and has the latest information on the spread of Canine Influenza in the US, as well as information on disease transmission, symptoms, etc. • WebMD For Pets WebMD also has a site for pets! Great source of information. 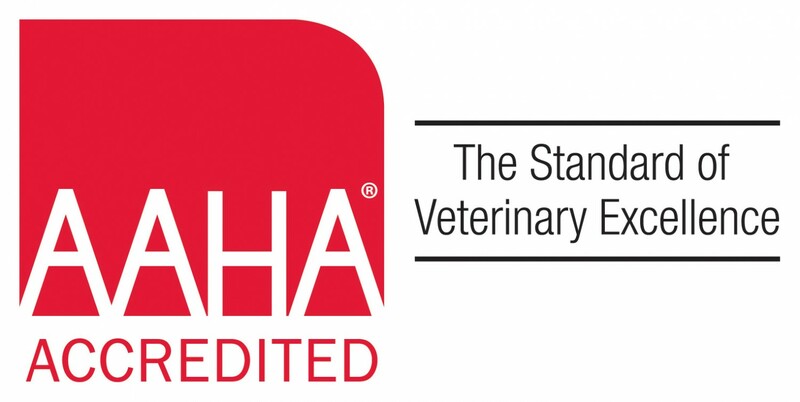 Missouri Veterinary Medical Association This site has some helpful links.